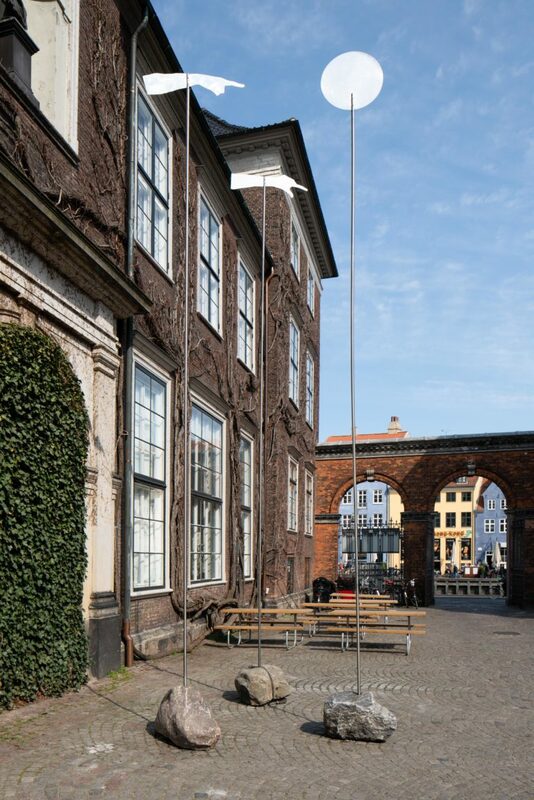 Afgang (MFA Degree Show) is the annual exhibition for the graduates from the Royal Danish Academy of Fine Arts’ Schools of Visual Arts. In these months, 28 artists are finishing their 6-year education. The exhibition celebrates and presents new works created by the graduates of The Art Academy. The exhibition is at one time the culmination of their education and an insight into the latest six years working process. 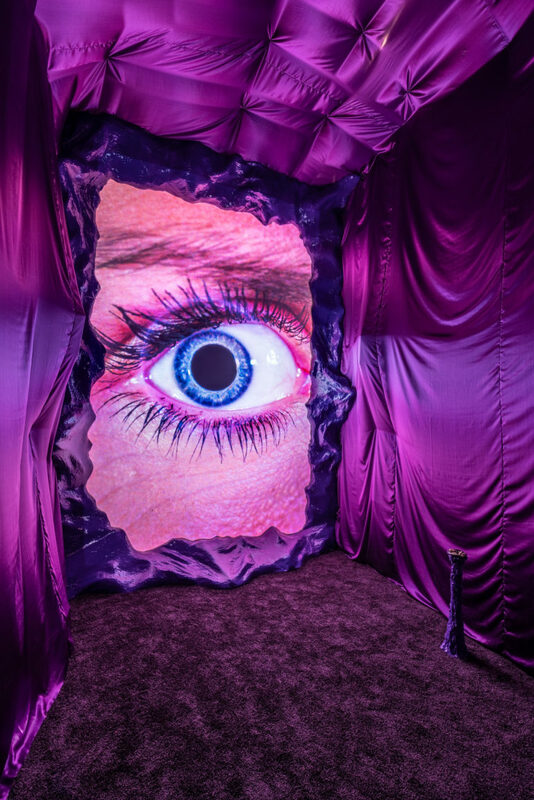 Materials and expressions will vary from artist to artist and this year’s graduate students work with all kinds of styles and modes of expression; from video and painting to sculpture, installation and performance art. Some works are vast in scale; others are delicate, fleeting or porous. 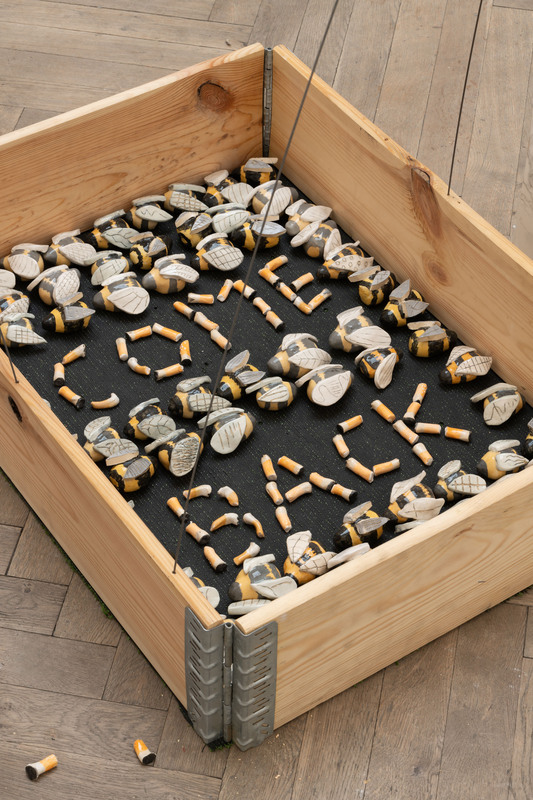 Together, they offer insight into the potential future of contemporary Danish art. 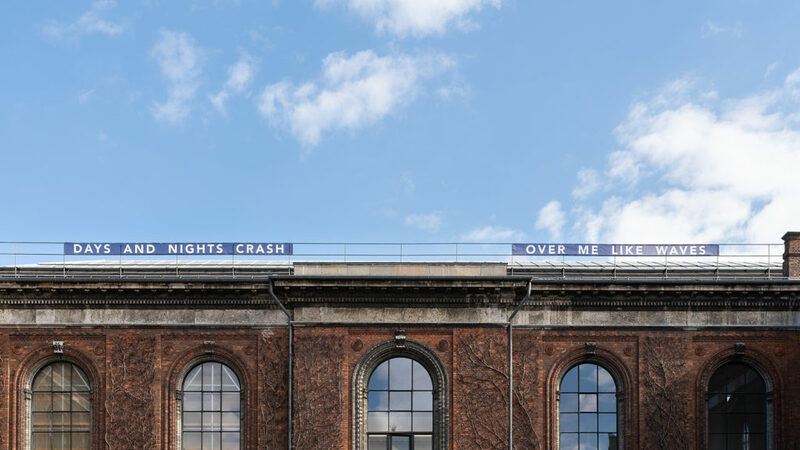 The exhibition is presented in the classical setting of the large skylight halls at Kunsthal Charlottenborg – a building that opened in 1883 with the vision of exhibiting the cutting edge of visual arts. Joakim Almroth, Harry Anderson, Lea Anic, Emilie Bausager, Hans F. Beck, Mathilde Bjerre, Camilla Fagerli, Adam Fenton, Maja Fjord Fjord, Gilbert Gordon, Tore Hallas, Ellis Achong Karker, Jeppe Lange, Linda Karin Larsen, Lotte Lind, Mia Line, Isabella Martin, Kim Richard Adler Mejdahl, Lou Mouw, Karen Nhea, Jacob Olsson, Maria Nørholm Ramouk, Benjamin Savi, Rasmus Emil Styrmer, Gianna Surangkanjanajai, Iselin Toubro, Aia Sofia Coverley Turan, Johanne Cathrine Haugen Østervang. The exhibition is curated by Katarina Stenbeck & Maria Berrios, supported by the Obel Family Foundation, 15. Juni Foundation and sponsored by Aniso – large scale 3D printing, Bacon Cph, Københavns kommunes miljø og teknik forvaltning, Nordisk Film, Stark. Adam Fenton, The Ultimate Aesthetic Dance Floor of the Future 2.0, 2019. Isabella Martin, WAVES MACHINES, 2019. 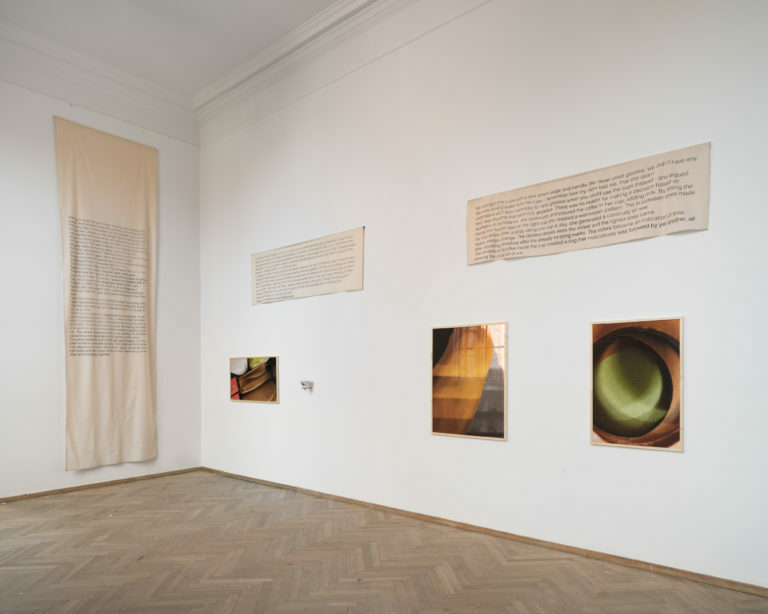 Installation view, Afgang 2019, Kunsthal Charlottenborg. Photo by David Stjernholm. 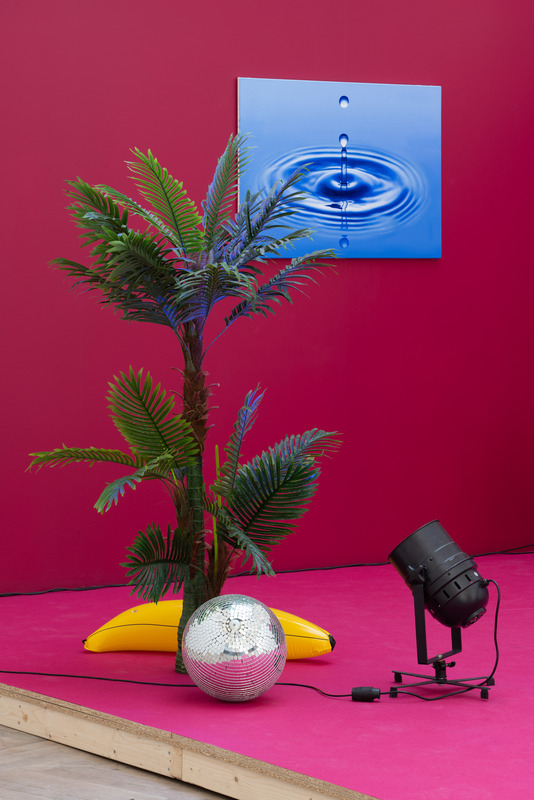 Adam Fenton, The Ultimate Aesthetic Dance Floor of the Future 2.0, 2019. 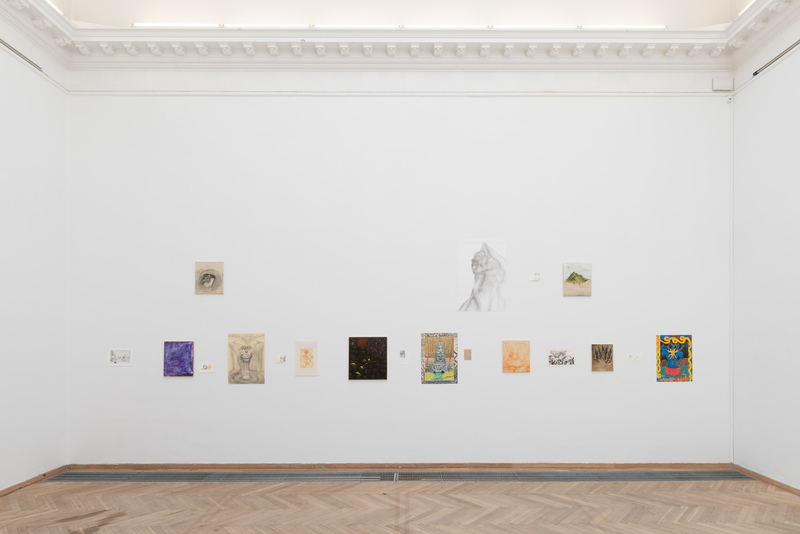 Installation view, Afgang 2019, Kunsthal Charlottenborg. Photo by David Stjernholm. Mia Line, Head Digger. Dusty, Musty, Musky, 2019. Isabella Martin, WAVES MACHINES, 2019. Emilie Bausager, The Archaeological Sandwich ‘Forget geofencing, get involved with the market fresh BLT (Blurred Landscape Territories)’. Adam Fenton, The Ultimate Aesthetic Dance Floor of the Future 2.0, 2019. 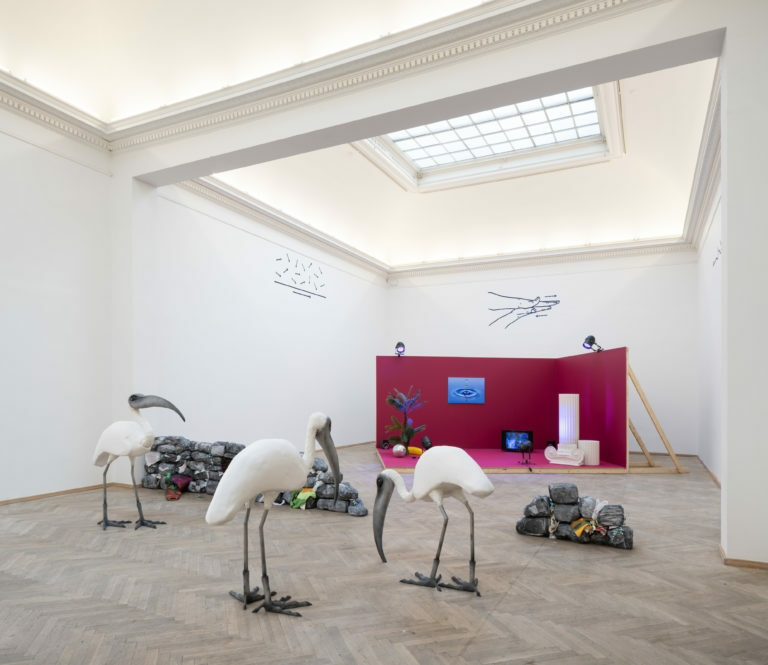 Installation view, Afgang 2019, Kunsthal Charlottenborg. Photo by David Stjernholm. 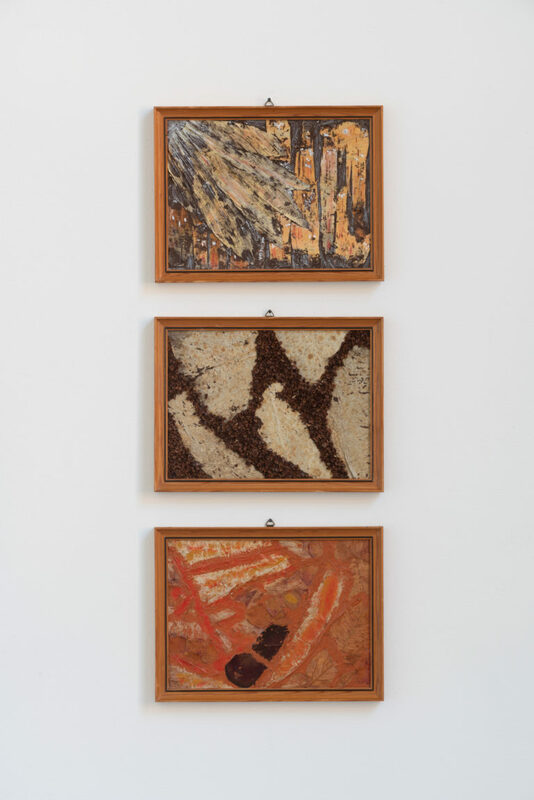 Emilie Bausager, The Archaeological Sandwich ’Forget geofencing, get involved with the market fresh BLT (Blurred Landscape Territories)’, 2019. Mia Line, Head Digger. Dusty, Musty, Musky, 2019. Rasmus Emil Styrmer, Solfald, 2019. 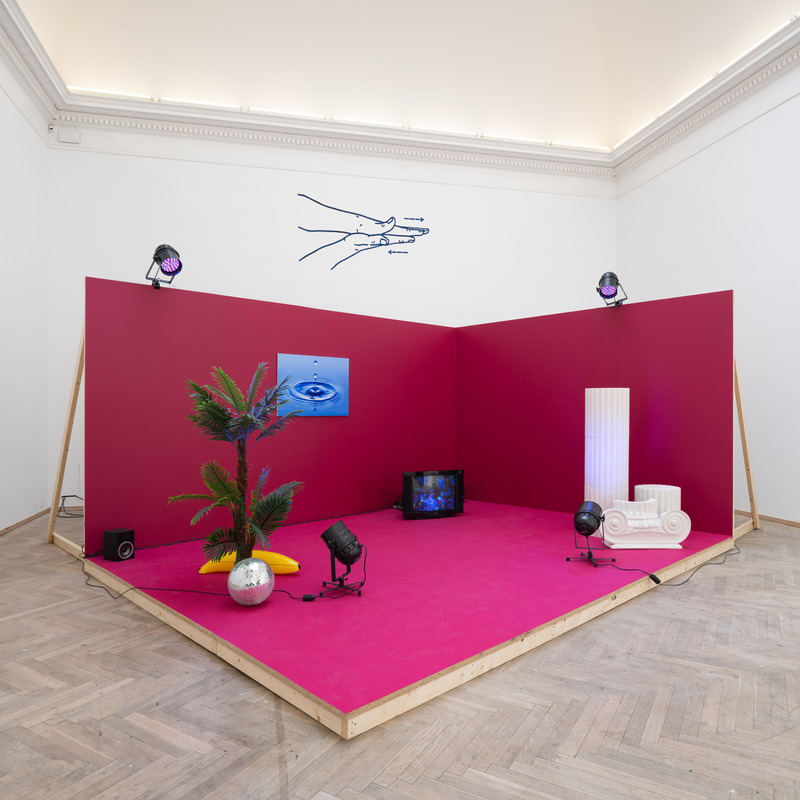 Installation view, Afgang 2019, Kunsthal Charlottenborg. Photo by David Stjernholm. Rasmus Emil Styrmer, Solfald, 2019. 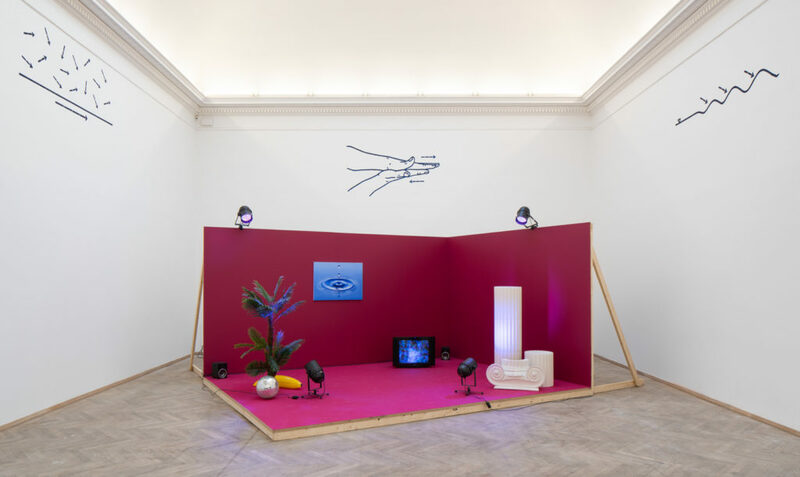 Installation view, afgang 2019, Kunsthal Charlottenborg. Photo by David Stjernholm. Isabella Martin, WAVES MACHINES, 2019. Detail, Afgang 2019, Kunsthal Charlottenborg. Photos by David Stjernholm. 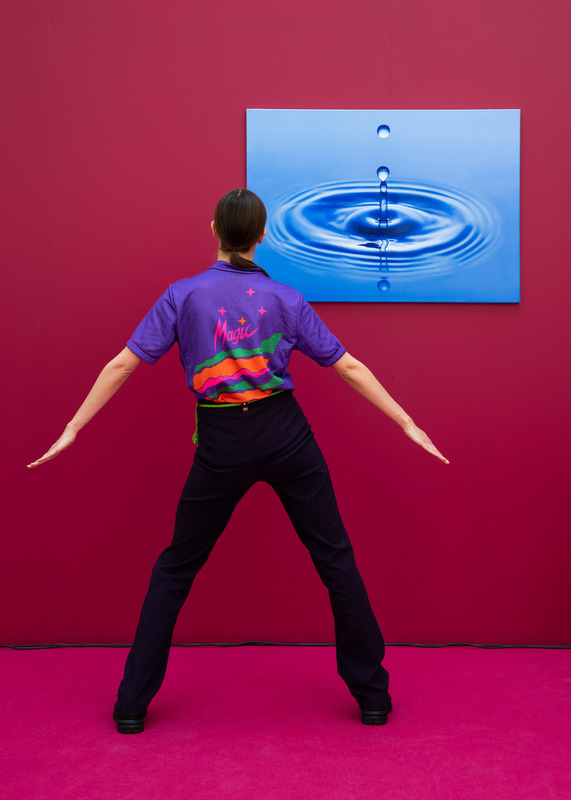 Isabella Martin, WAVES MACHINES, 2019. Installation view, Afgang 2019, Kunsthal Charlottenborg. Photo by David Stjernholm. 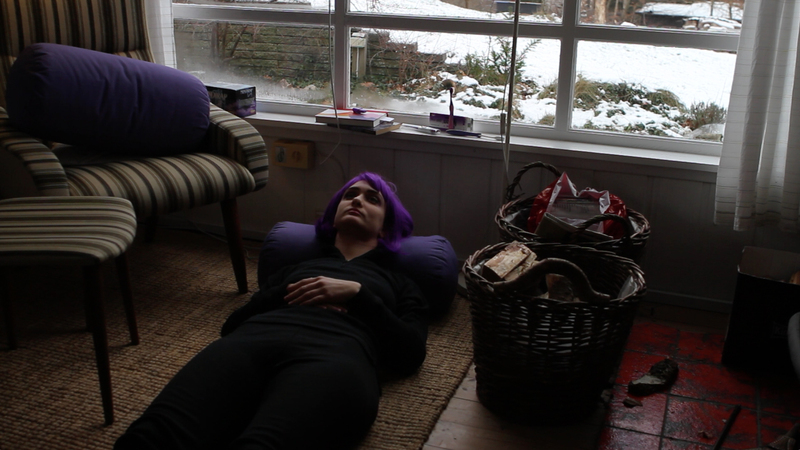 Linda Karin Larsen, A New Value System with Images and Symbols that Connect Us to Each Other and to the Planet – Between Our Body and the Breathing Earth, 2019. 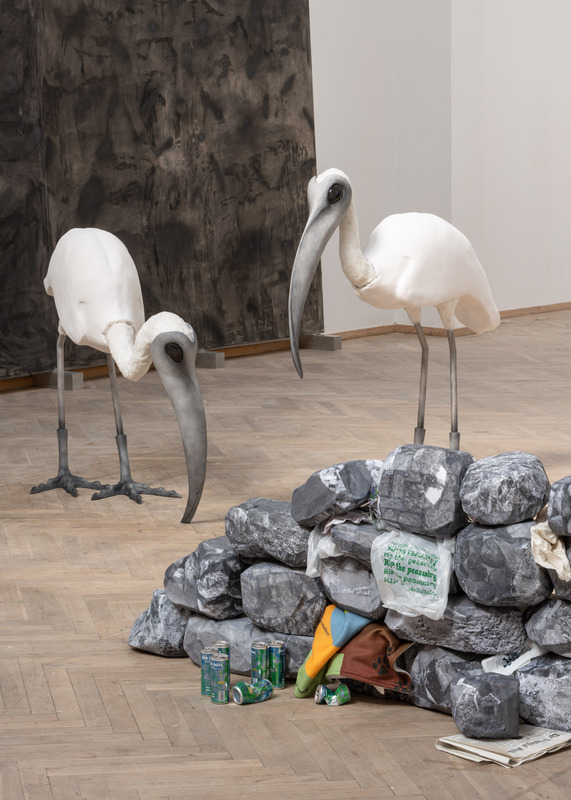 Detail, Afgang 2019, Kunsthal Charlottenborg. Photo by David Stjernholm. 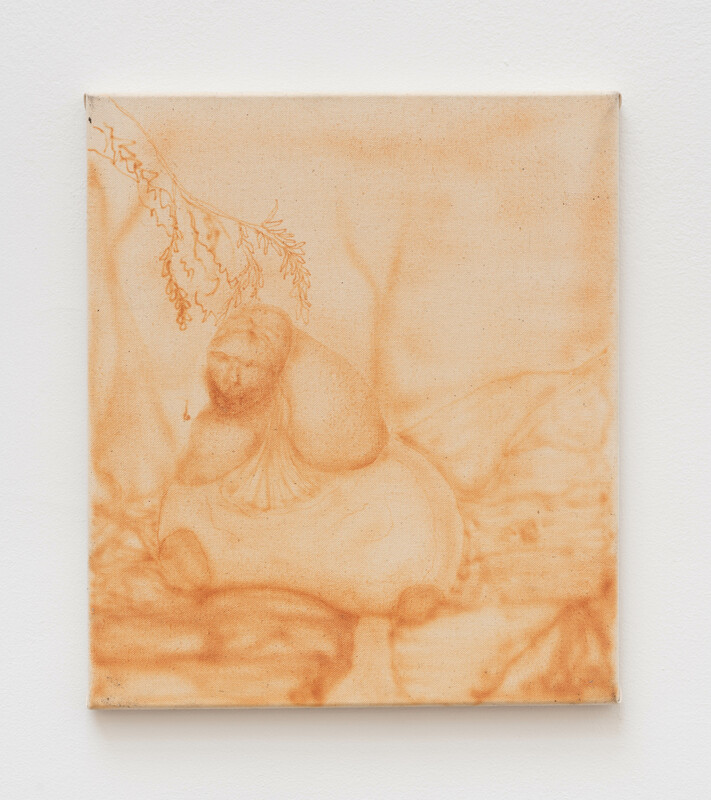 Linda Karin Larsen, A New Value System with Images and Symbols that Connect Us to Each Other and to the Planet – Between Our Body and the Breathing Earth, 2019. 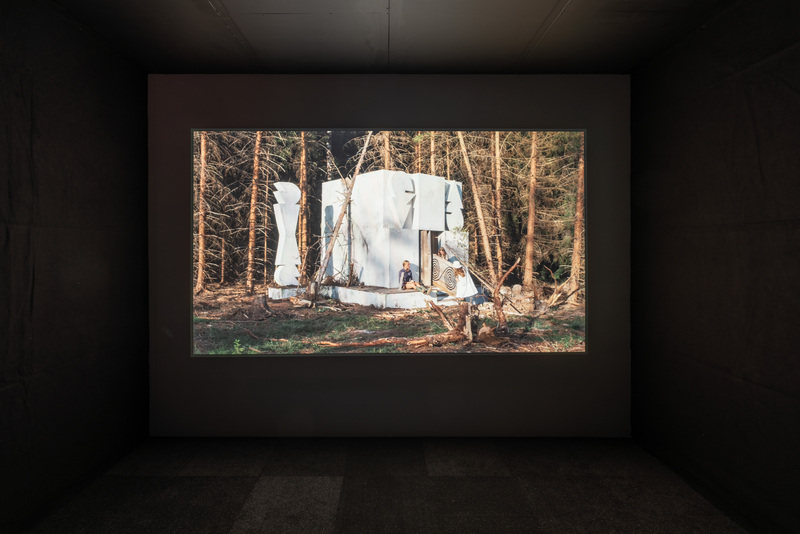 Video still, Afgang 2019, Kunsthal Charlottenborg. 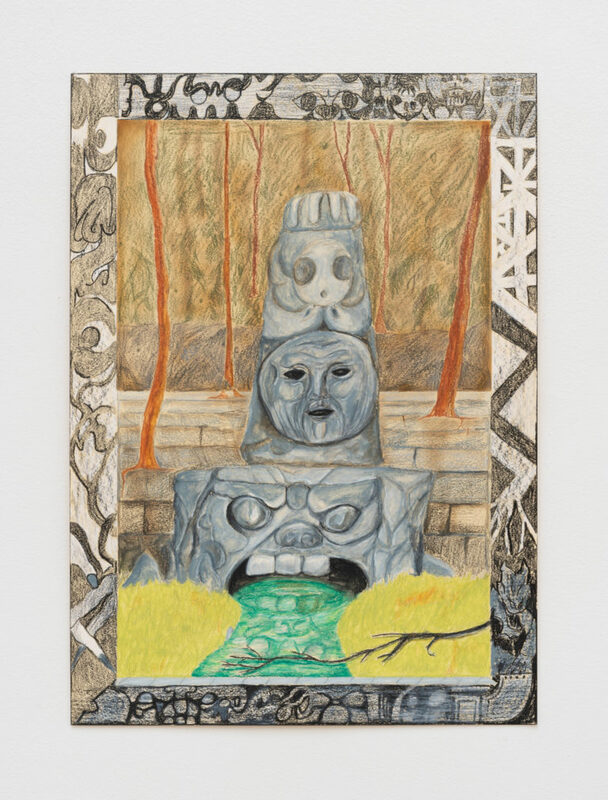 Benjamin Savi, An Island, The Island…, 2019. 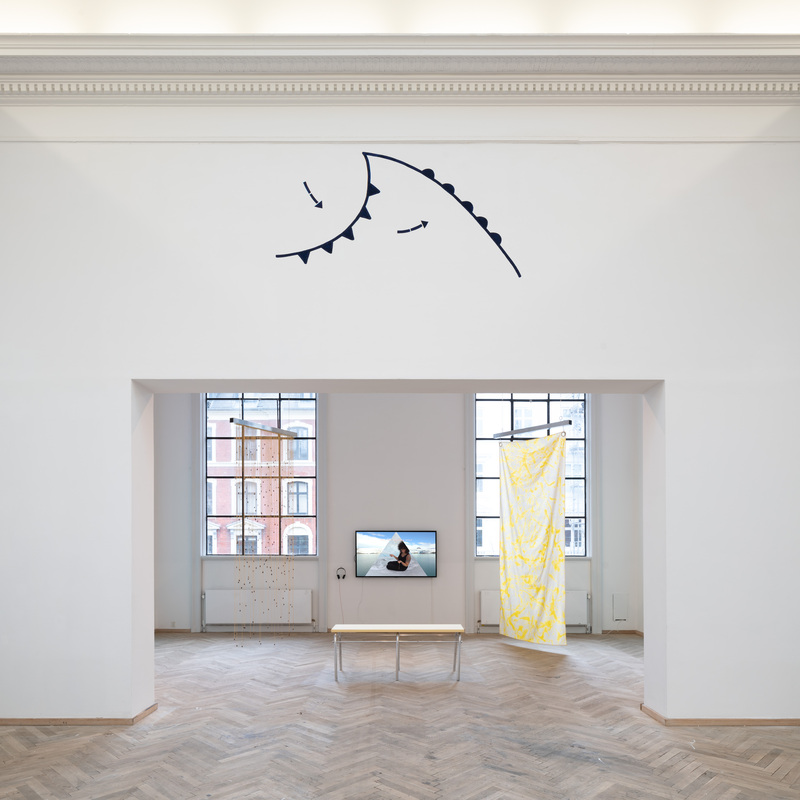 Installation view, Afgang 2019, Kunsthal Charlottenborg. Photo by David Stjernholm. 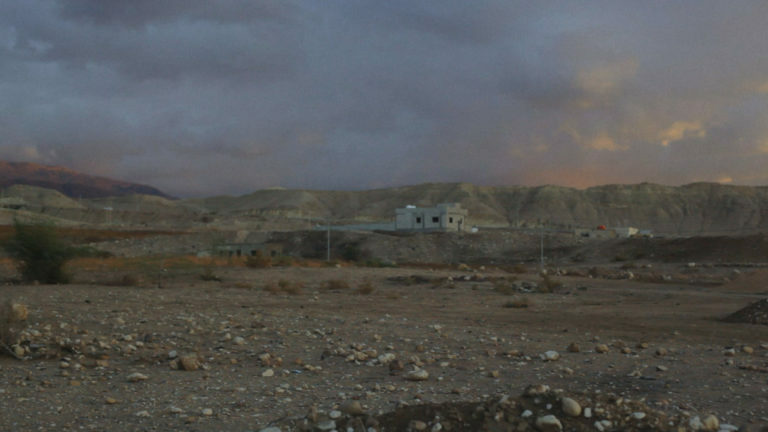 Benjamin Savi, An Island, The Island…, 2019. 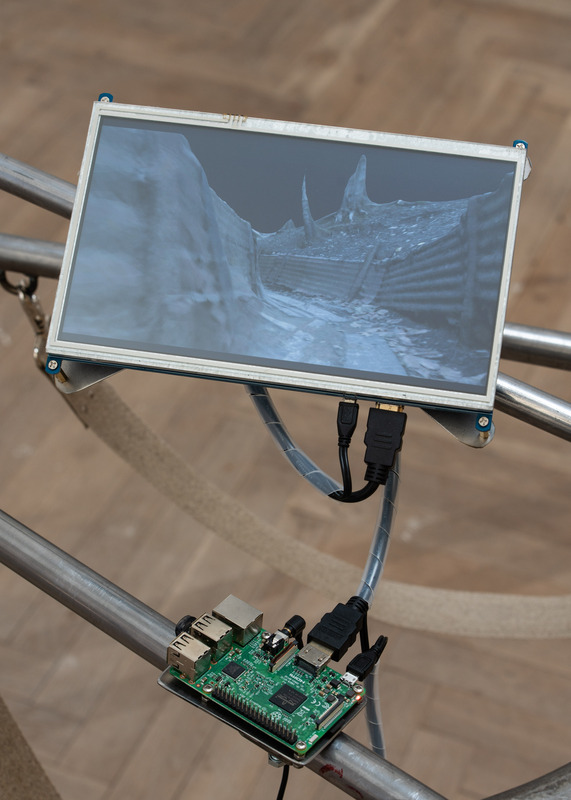 Detail, Afgang 2019, Kunsthal Charlottenborg. Photo by David Stjernholm. 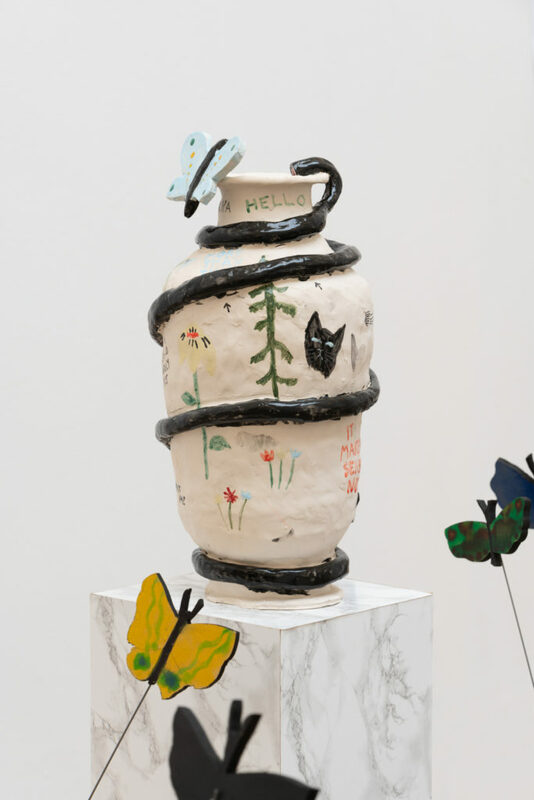 Mathilde Bjerre, Good place for a bad time, 2019. 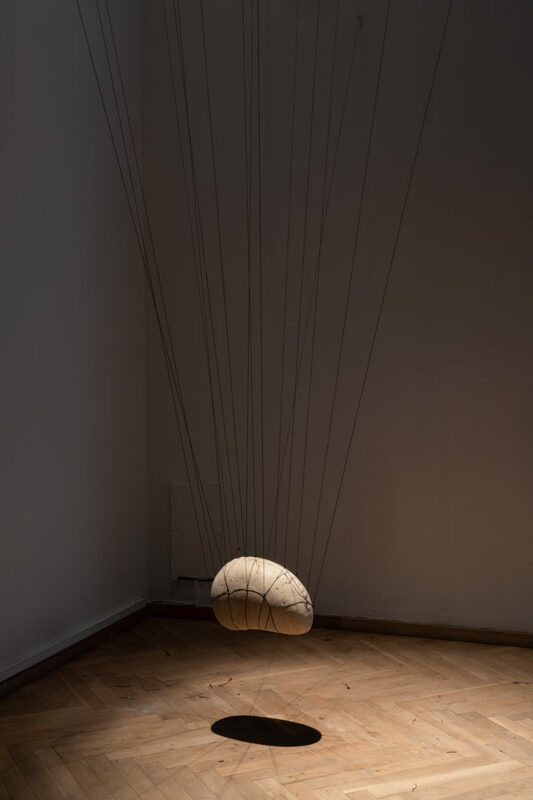 Detail, Afgang 2019, Kunsthal Charlottenborg. Photo by David Stjernholm. Aia Sofia Coverley Turan, Teeters, 2019. 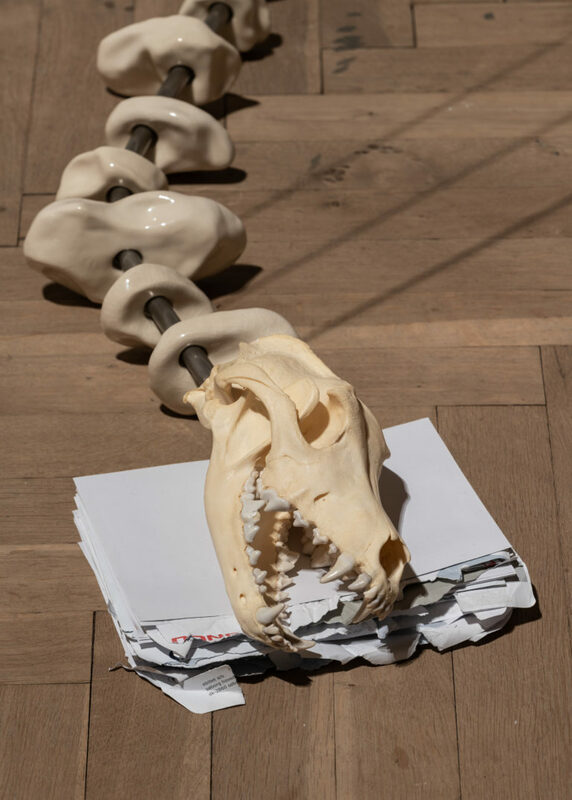 Detail, Afgang 2019, Kunsthal Charlottenborg. Photo by David Stjernholm. Joakim Almroth, The Sweat of the Puer Aeternus, 2019. Installation view, Afgang 2019, Kunsthal Charlottenborg. Photo by David Stjernholm. 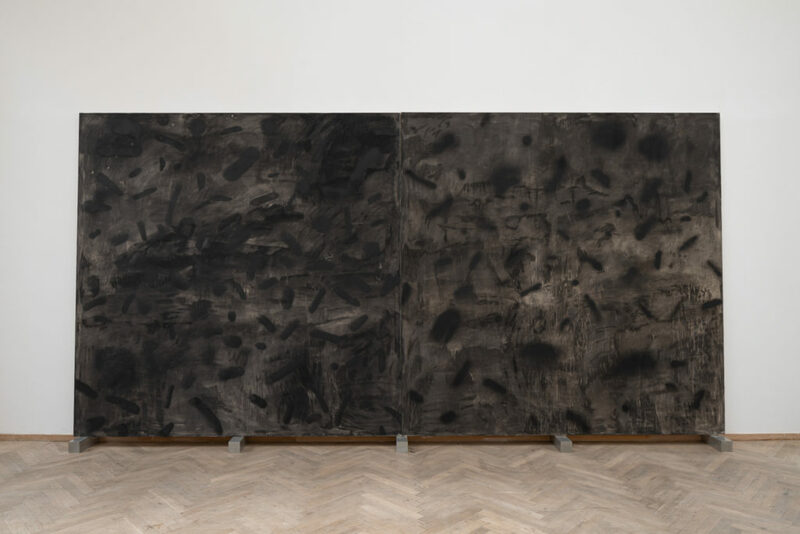 Joakim Almroth, The Sweat of the Puer Aeternus, 2019. Detail, Afgang 2019, Kunsthal Charlottenborg. Photo by David Stjernholm. Ellis Achong Karker, A Coloured Image of the Sun, 2019. 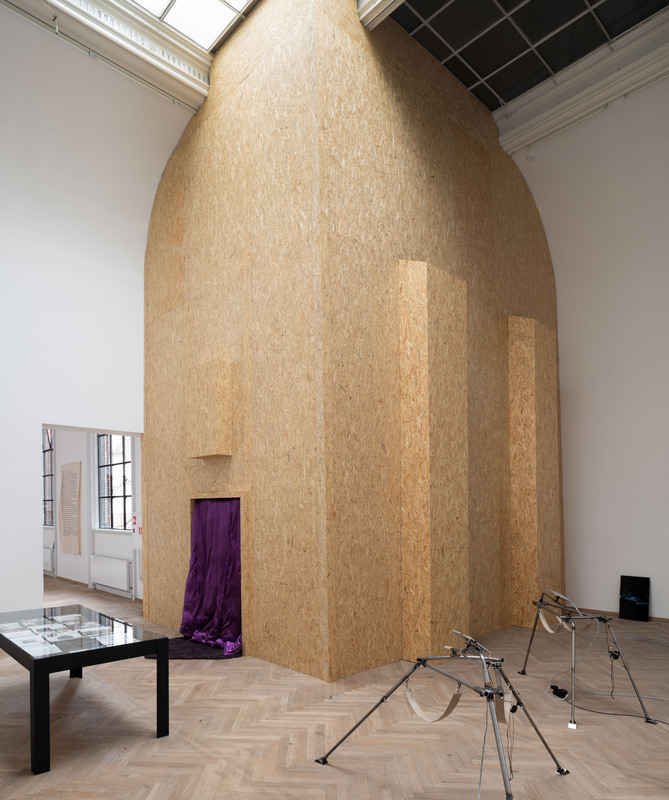 Installation view, Afgang 2019, Kunsthal Charlottenborg. Photo by David Stjernholm. Jacob O. Henry, Symbiosis in Construction, 2019. Installation view, Afgang 2019, Kunsthal Charlottenborg. Photo by David Stjernholm. Harry Anderson, She Called Med from the Psychiatric Ward and Told Me She Loved Me, 2019. 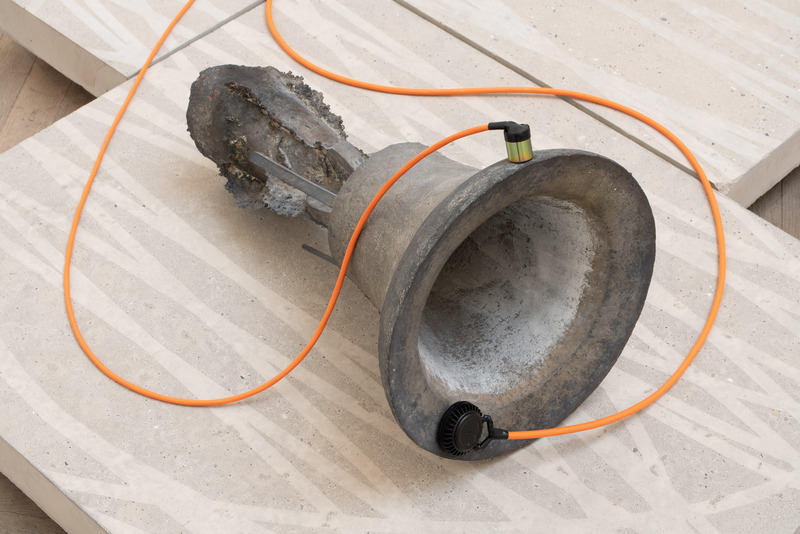 Detail, Afgang 2019, Kunsthal Charlottenborg. Photo by David Stjernholm. Lotte Lind, Amøbens falske fødder, 2019. Detail, Afgang 2019, Kunsthal Charlottenborg. Photo by David Stjernholm. Maria Nørholm Ramouk, Through the photographs I sense her impatience. She asks what I’m gonna use them for and adds that it’s important to remember nostalgia. I answer that it’s related to my research for the Afgang project, 2019. 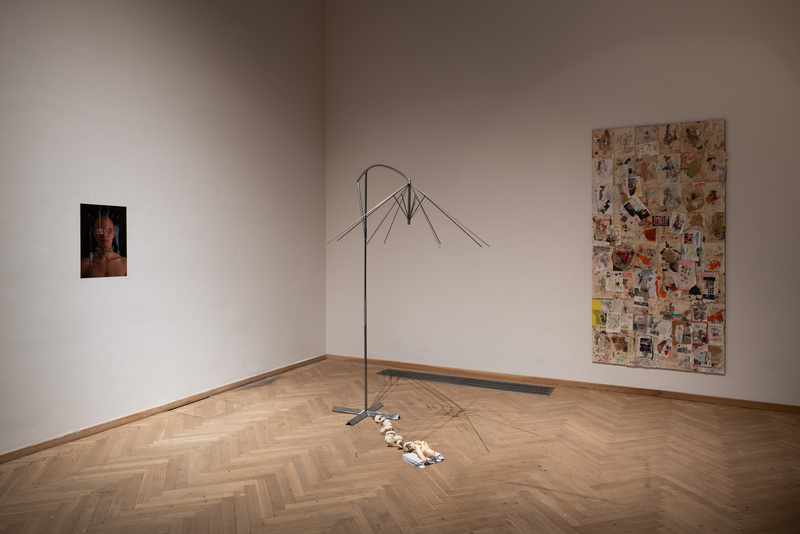 Installation view, Afgang 2019, Kunsthal Charlottenborg. Photo by David Stjernholm. Maria Nørholm Ramouk, Through the photographs I sense her impatience. She asks what I’m gonna use them for and adds that it’s important to remember nostalgia. I answer that it’s related to my research for the Afgang project, 2019. Detail, Afgang 2019, Kunsthal Charlottenborg. Photo by David Stjernholm. 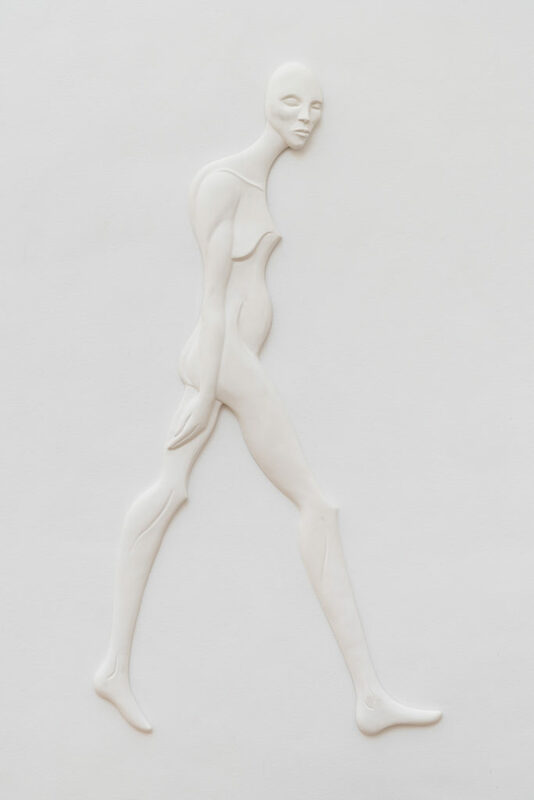 Tore Hallas, And going after strange flesh, 2019. Video still, Afgang 2019, Kunsthal Charlottenborg. Photo by Tore Hallas and Phillip Jørgensen. 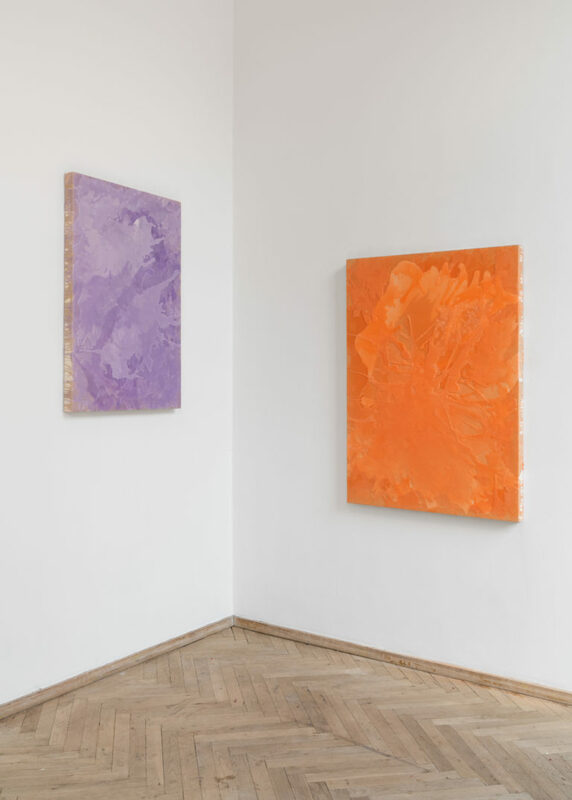 Tore Hallas, And going after strange flesh, 2019. 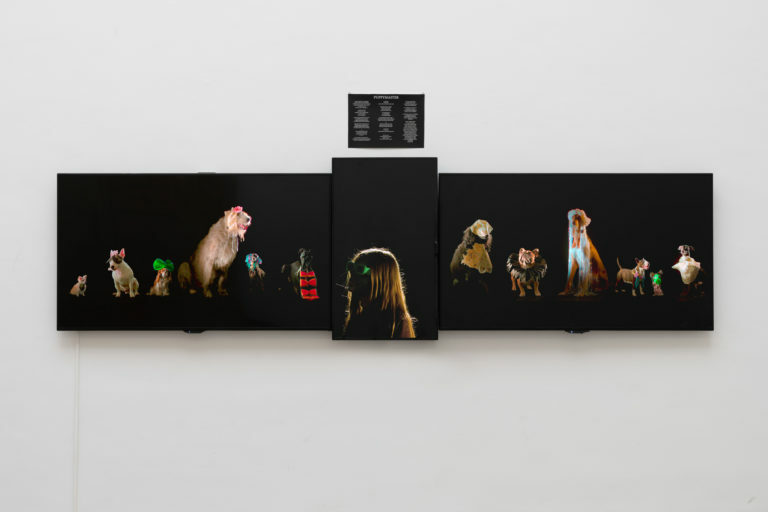 Video still, Afgang 2019, Kunsthal Charlottenborg. Photo by Tore Hallas. Kim Richard Adler Mejdahl, Puppymaster, 2019. 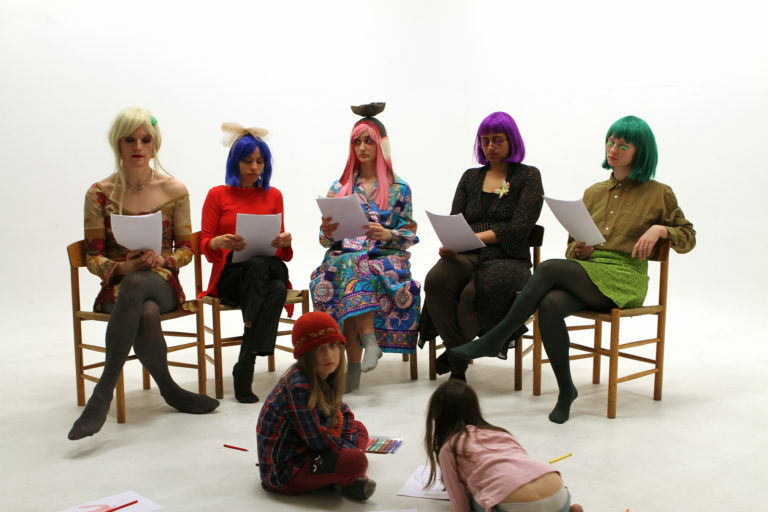 Video still, Afgang 2019, Kunsthal Charlottenborg. 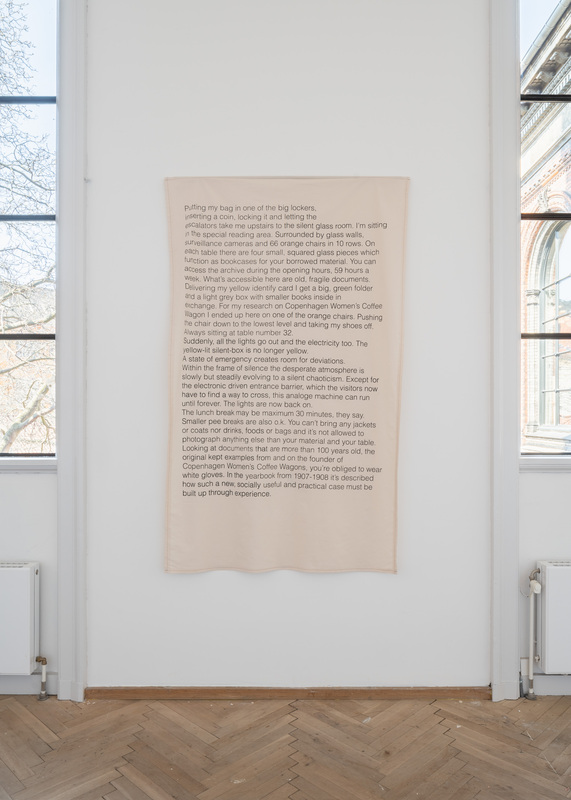 The Performance Artist Formerly Known as Etcetera Etcetera also known as Johanne Cathrine Haugen Østervang, The scene in which the next time proves to never come back, 2019. 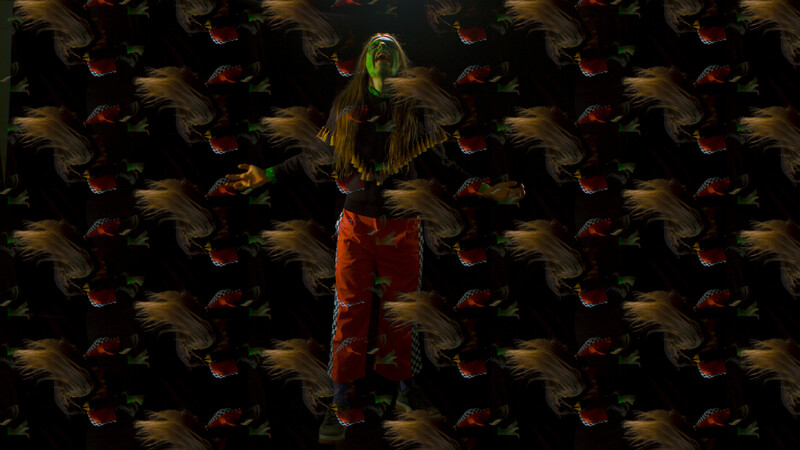 Video still, Afgang 2019, Kunsthal Charlottenborg. The Performance Artist Formerly Known as Etcetera Etcetera also known as Johanne Cathrine Haugen Østervang, The scene in which the next time proves to never come back, 2019. Video still, Afgang 2019, Kunsthal Charlottenborg. Photo by Catherine Pattinama Coleman. 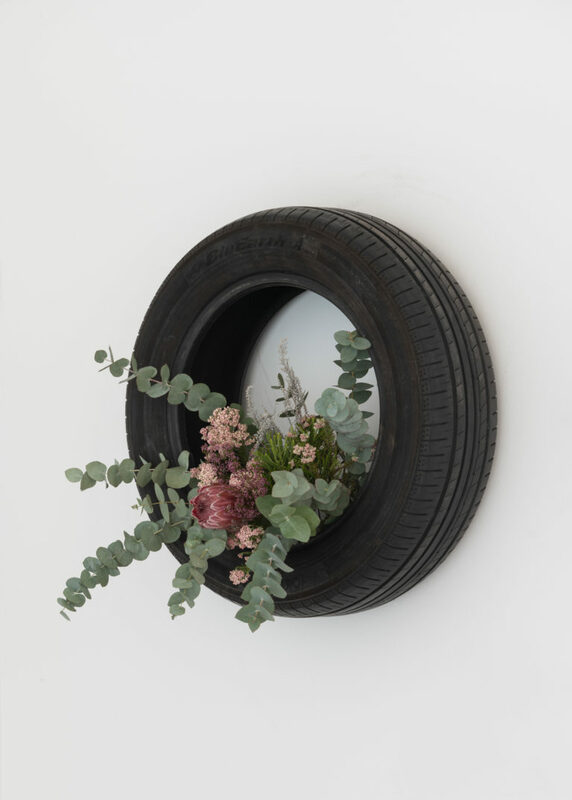 Iselin Toubro, Summer Paradox, 2019. 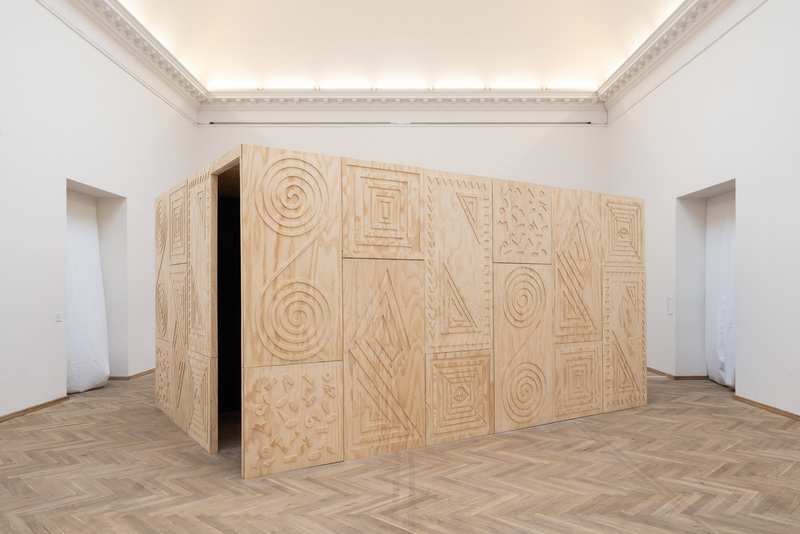 Installation view, Afgang 2019, Kunsthal Charlottenborg. Photo by David Stjernholm. 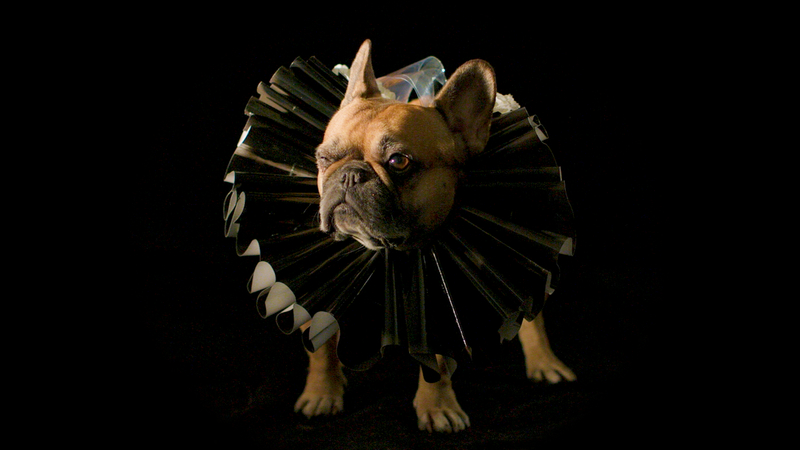 Kim Richard Adler Mejdahl, Puppymaster, 2019. 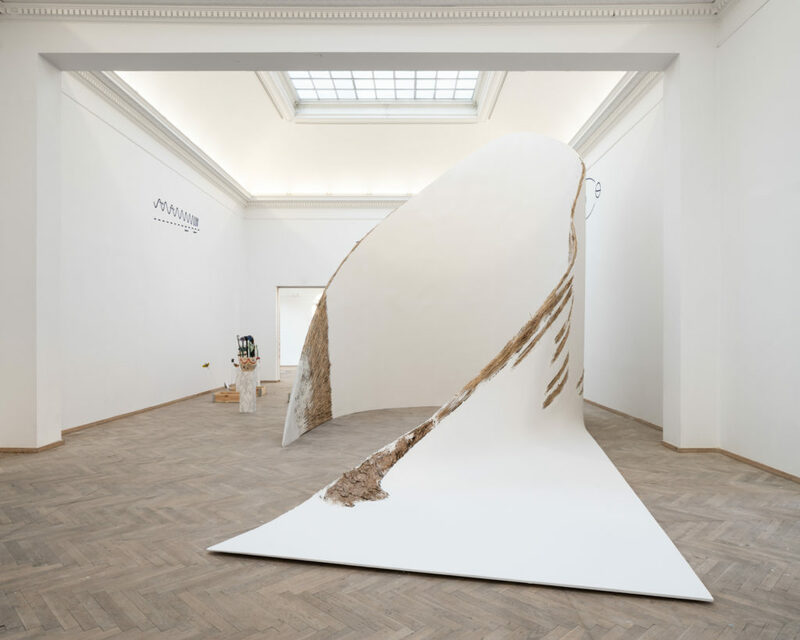 Installation view, Afgang 2019, Kunsthal Charlottenborg. Photo by David Stjernholm. Gianna Surangkanjanajai, Should I notify the Pope?, 2019. Gilbert Gordon, Champagne, 2019. Lou Mouw, The Weaver / Imposture of Immediacy / Sight Machine, 2019. 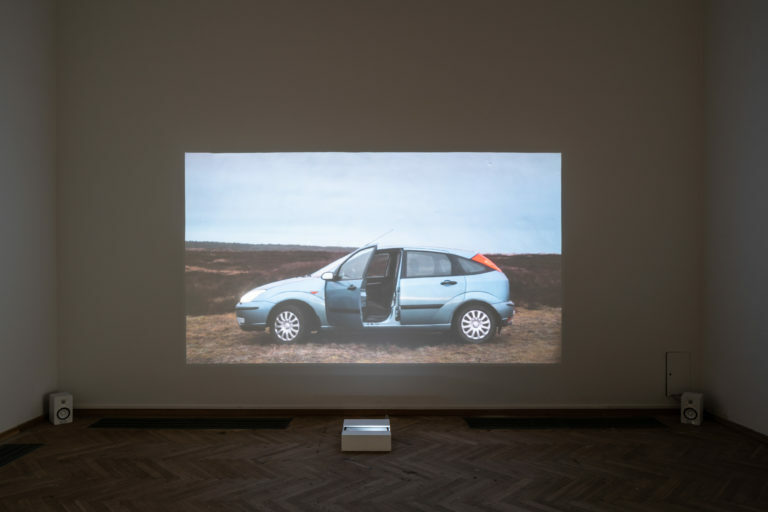 Installation view, Afgang 2019, Kunsthal Charlottenborg. Photo by David Stjernholm. Gilbert Gordon, Champagne, 2019. Detail, Afgang 2019, Kunsthal Charlottenborg. Photo by David Stjernholm. Lou Mouw, The Weaver / Imposture of Immediacy / Sight Machine, 2019. Detail, Afgang 2019, Kunsthal Charlottenborg. Photo by David Stjernholm. Isabella Martin, WAVES MACHINES, 2019. Linda Karin Larsen, A New Value System with Images and Symbols that Connect Us to Each Other and the Planet - Between Our Body and the Breathing Earth. Installation view, Afgang 2019, Kunsthal Charlottenborg. Photo by David Stjernholm.